86% at 46 of 54 giây 0:52 / 0:54 Close Joffrey Baratheon: Where Is The Birth Certificate? a poll đã được thêm vào: Where does Joffrey rank in your yêu thích characters (in general, not just in GoT)? 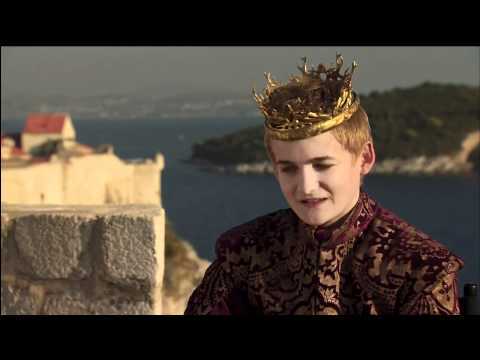 a video đã được thêm vào: 86% at 46 of 54 giây 0:52 / 0:54 Close Joffrey Baratheon: Where Is The Birth Certificate? 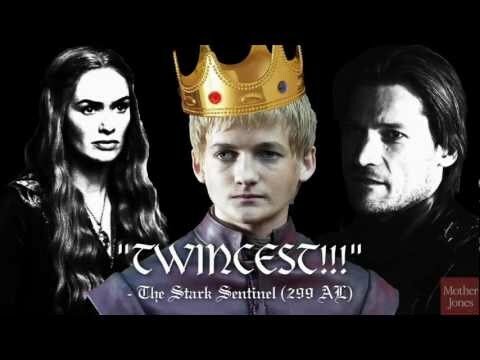 What did Joffrey call Tyrion in 3x10 - Mhysa? ngẫu nhiên talk about Joffrey!